Acupuncture has been used for thousands of years but was first introduced into the United States in 1970. Over the last decades acupuncture has seen an explosion in use and recognition. Most notably, its ability to reduce pain has been documented time and again. Scientifically, this phenomenon has been explained by studies in which acupuncture causes the brain to release endorphins, powerful neurotransmitters. Endorphins are believed to be more powerful than morphine in controlling pain. 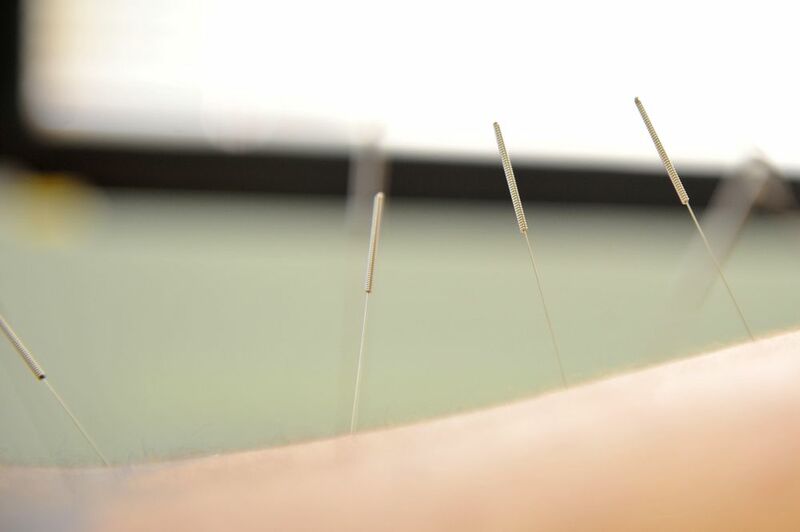 Recent studies have also shown acupuncture to have strong anti-inflammatory effects on traumatic injuries while improving circulation to injured areas. For many years, acupuncture with its pain reducing ability was thought to be appropriate only for short-term symptomatic relief. However, with these new properties coming to light, it is now accepted that acupuncture can help speed up the healing process with traumatic injuries such as neck and back strain, tendonitis, and with chronic headache. With scientific studies finally shedding light on acupuncture’s healing potential, Western doctors are integrating this non-drug therapy into their patients’ treatment plans. Most major insurance companies are also seeing the benefits offering increased coverage of acupuncture for structural problems.